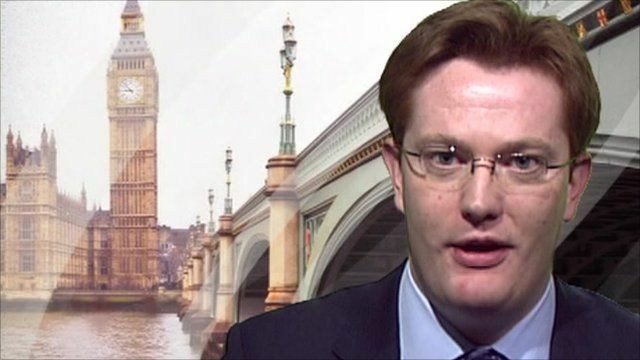 Danny Alexander: University tuition fees rise "fair"
The Chief Secretary to the Treasury, Danny Alexander has defended the government's proposed tuition fee increases, calling them "fair". His comments follow those of Liberal Democrat leader Nick Clegg who said his party would vote "as one" on the issue which could see tuition fees in the UK increase to as much as £9,000. Mr Alexander said "we think its right that graduates should make a contribution to the cost of education from which they benefit".